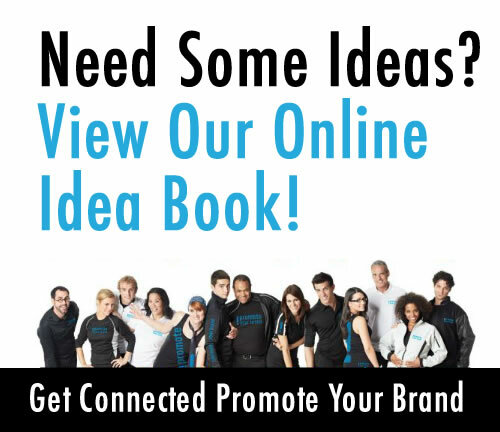 Our pull up banners are excellent for trade shows and presentations. They are affordable, lightweight, durable and easy to setup or take down. 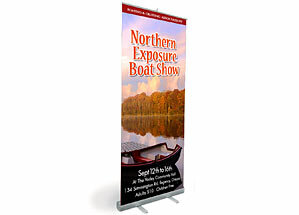 The pull up banner comes with a lightweight swivel foot unit, 3 piece interlocking pole, carrying bag and a 1 sided 33″x81″ vinyl matte banner installed. Note banners are not replaceable. We have other styles that are replacable. Contact us for details.